The UCF Master of Business Administration is an AACSB accredited 39-credit hour program with classes offered in a lock-step format. 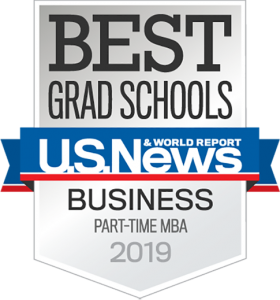 The UCF MBA is considered a general MBA, offering a combination of course-work, both quantitative and qualitative, which provides the student with an application-based curriculum that can be immediately applied in the workplace. Candidates should select the track that fits their work experience and career goals, as well as their professional and personal schedules. 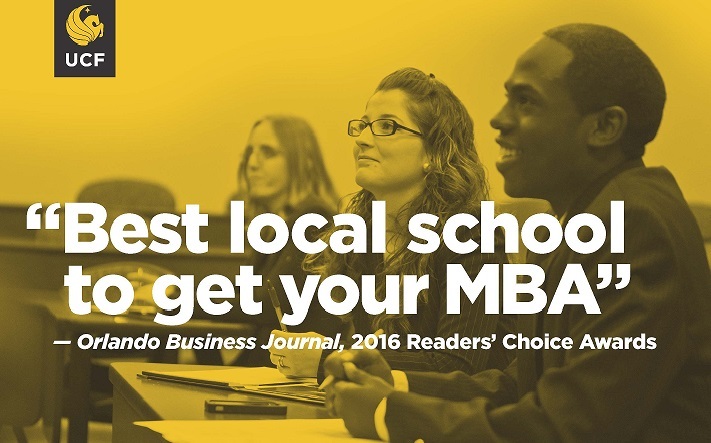 The UCF Executive MBA is a 19-month, cohort program designed for mid to senior-level professionals. 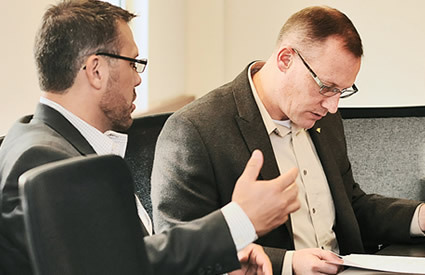 The UCF EMBA offers an applicable curriculum and international residency in a rigorus, leadership focused program. Classes are held three Saturdays and one Friday per month starting each fall at the UCF Executive Development Center’s state-of-the-art downtown facility. The UCF Evening MBA is designed to accommodate working professionals who want to pursue an MBA at their own pace. 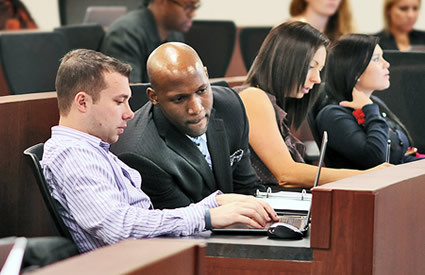 Offered each fall, this MBA program is part-time with evening, weekday classes held at the UCF Main Campus. The UCF Part-Time Professional MBA is a 24-month cohort program designed for emerging professionals. 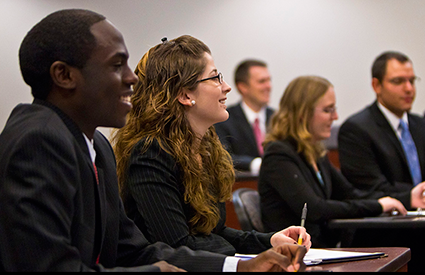 The UCF Part-Time PMBA offers students the ability to complete an MBA program while maintaining their career path. Classes are held two evenings per week starting at the UCF Executive Development Center each summer term or at a regional campus select fall terms. 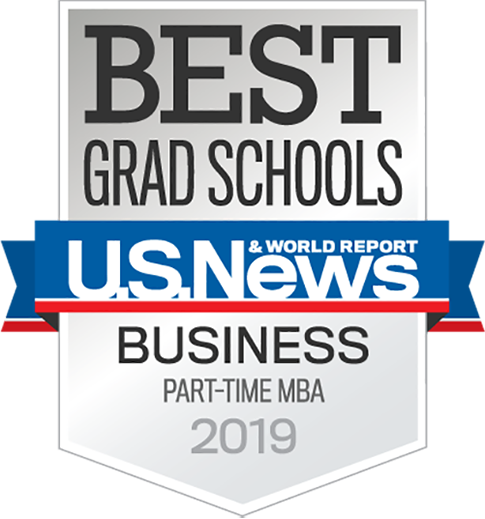 The UCF Full-Time Professional MBA is a 12-month cohort program that allows professionals from a variety of organizations and industries to come together and challenge their intellect, enhance their capabilities and broaden their perspective while growing their professional network. Daytime classes are held Monday through Thursday at the UCF Executive Development Center. Select the Program(s) you would like to learn more about. — Hold down the “Ctrl” key to select more than one.